Bringing your vision to life. One room at a time. Kelly specializes in custom interiors that transform your space and work with your budget. Whether it’s your new condo, vacation rental property or your family’s home, Kelly Parrett Design is here to blend the right materials, furniture and accessories together to create your perfect space. Kelly is available per project or per hour. Her project management and design experience have built her a diverse client base and an exciting portfolio. With a talented eye for space planning and furniture selection, both families and out-of-town investors trust Kelly to transform their condo or home for entertaining, redesign and remodels, and family additions. Whether you’re a busy client that needs a local interior designer to transform your property for guests, or a condo with multiple owners, Kelly is the experienced, neutral party that streamlines the process and brings your dreams to life. Supporting local business, supporting local economy. Kelly specializes in customizing the beautiful coastal designs that make Florida’s properties so unique. 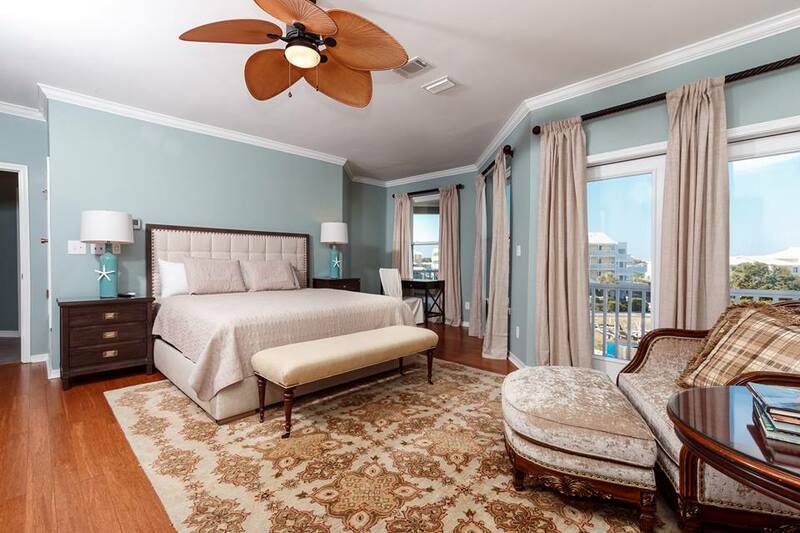 Whether it’s new construction, a large remodel, or just a room in your condo that needs a revamp, Kelly brings the insight to blend everything from eclectic to traditional pieces with a beachy ambiance. Her business structure allows for reasonable pricing and top-notch budget management for her clients. She values your business and uses every opportunity to help the local economy thrive by buying local products from other small businesses. It’s time to make your Pinterest Board a reality! Kelly Parrett Design blends your style and budget together to bring all your ideas to fruition. With expert help selecting the best furniture, colors, paints, and fabrics, you get the comfortable and stylish space you love with durable, high quality furnishings. Call KPD today, discuss budget and project details for a customized package estimate. Kelly is available by appointment to come to you and your space, walk you through the design process, and begin the initial concept phase! Interior Design Solutions That Come To You.